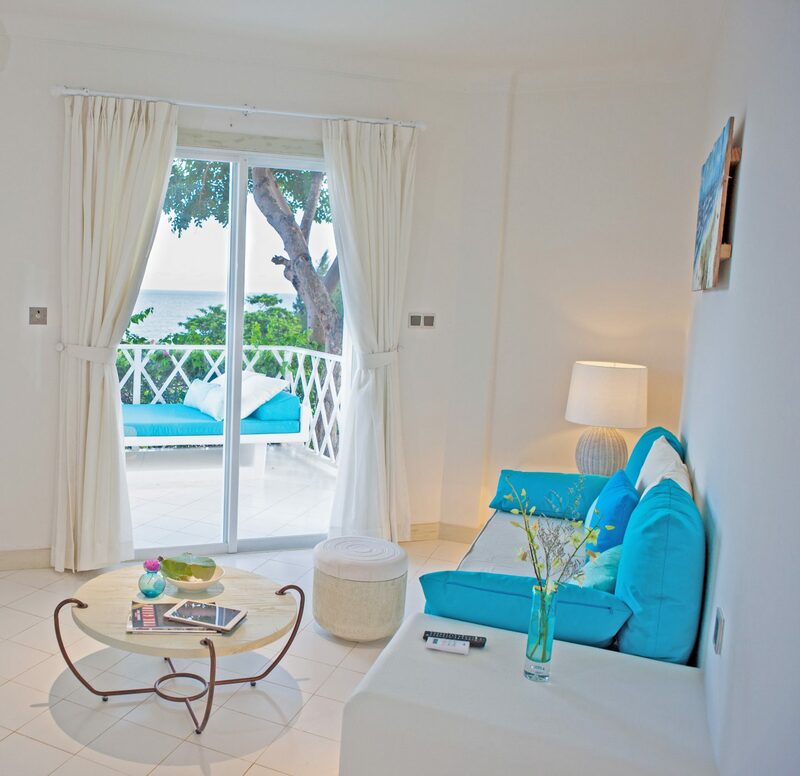 Spacious accommodation of 4 double rooms with queen beds and 8 twins in quaint chalets. 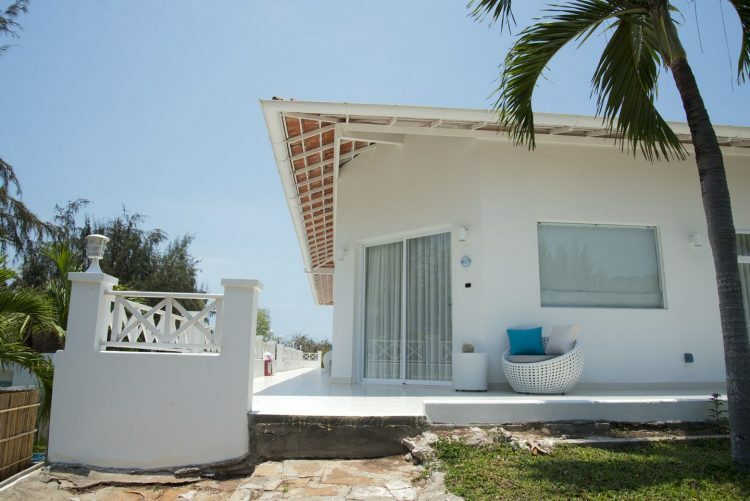 Sitting area, en-suite bathrooms with bathtub and overhead shower, breezy patio for outdoor lounging, garden or ocean view. 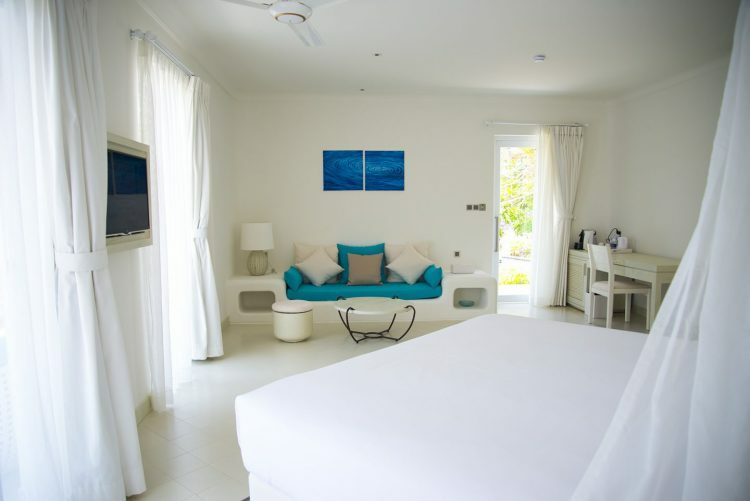 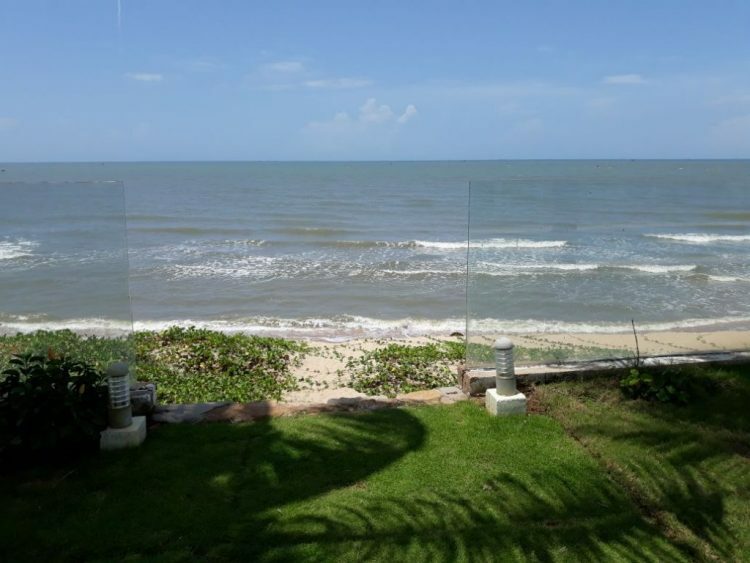 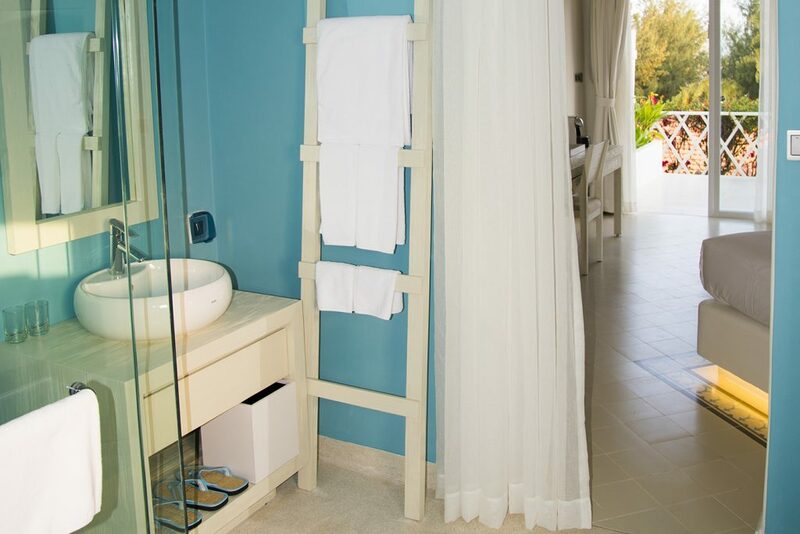 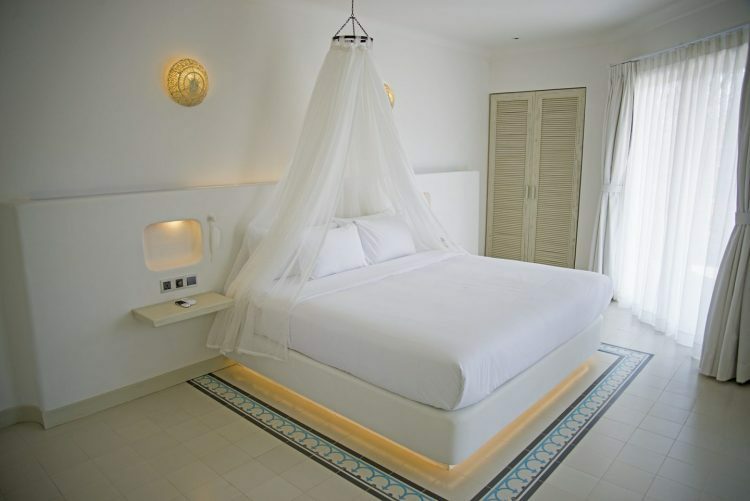 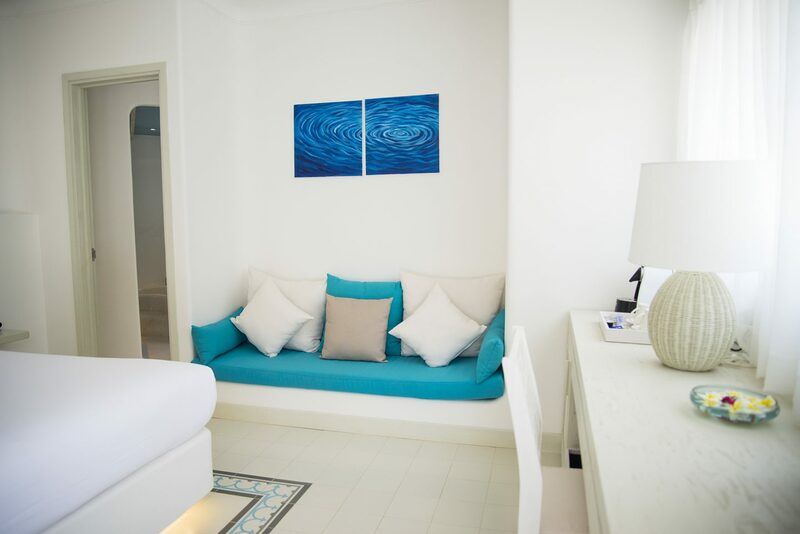 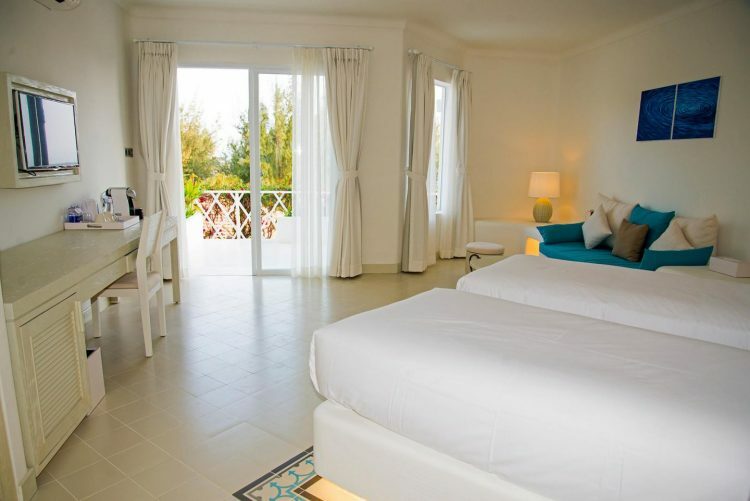 Garden TerraceLarge double room with queen bed in lofty cottages, en-suite bathroom with seductive outdoor bathtub and separate shower and spacious sitting area, breezy patio for outdoor lounging, stunning garden or ocean view.